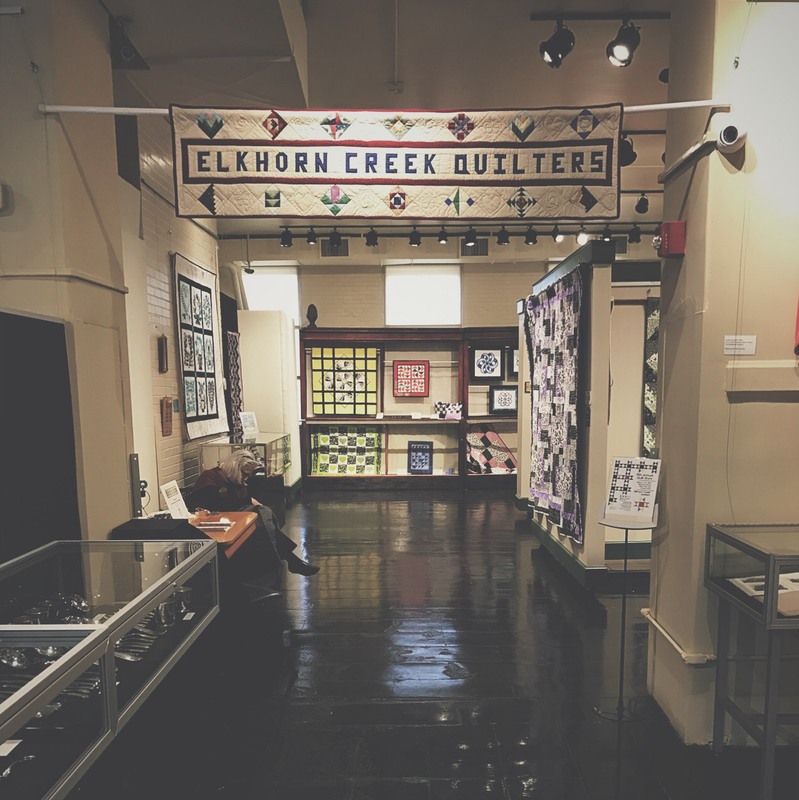 Currently underway is The Elkhorn Creek Quilt Guild’s 17th Annual Quilt Show, now through April 13, at the Georgetown/Scott County Museum on Main Street. This popular exhibit features quilts inspired by this year’s theme of “Home Sweet Home.” In addition to the exhibit, the Guild offers a Mug Rug Challenge called "A Cup of Friendship." See the quilts between 10 a.m. and 4 p.m. Wednesday through Saturday. 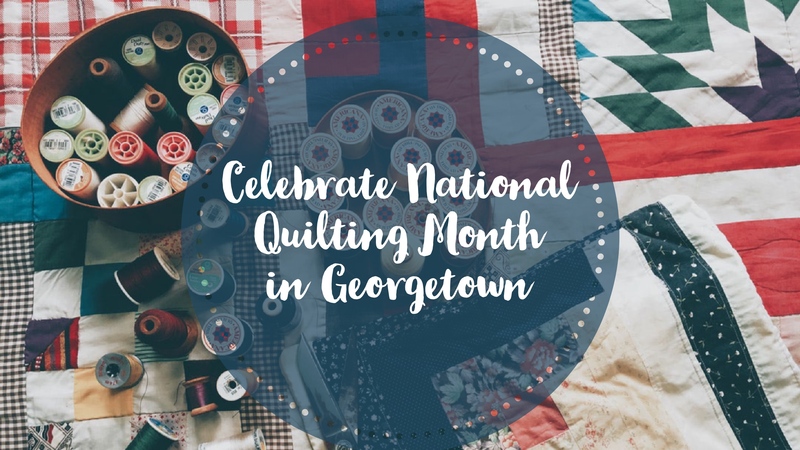 Birdsong Quilting, Embroidery & Crafts, one of Georgetown’s most popular shops, becomes even more so during National Quilting Month. The shop offers quilting classes and supplies as well as embroidery machines, classes and supplies. 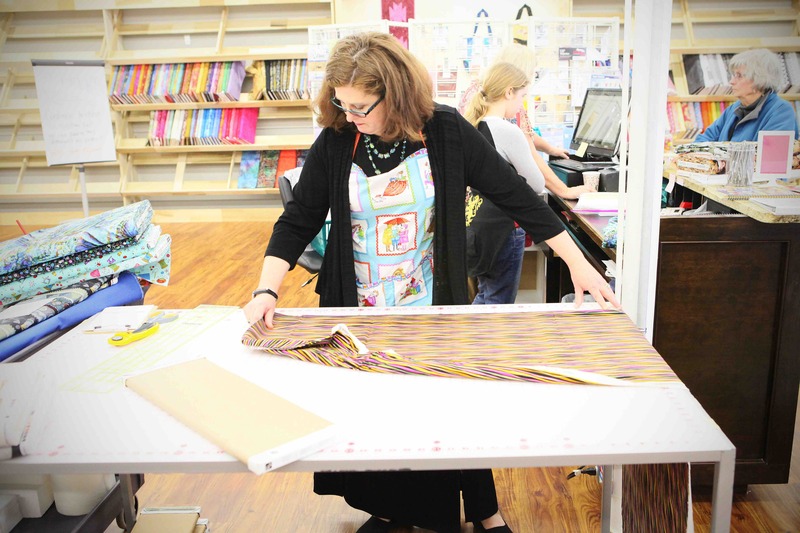 The shop has become a welcoming community for quilters in the Georgetown area and beyond. 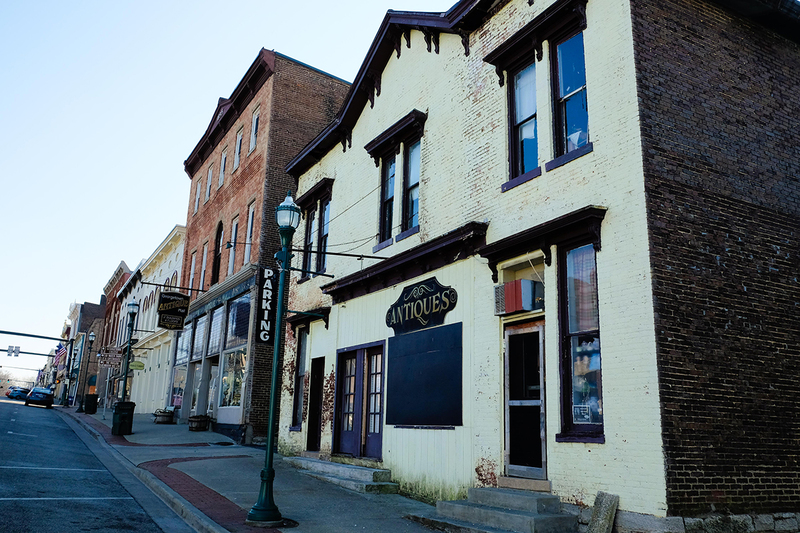 Visitors love the shop for its shelves lined with colorful bolts of fabric, rainbow palette of threads and profusion of notions and gift ideas, as well as its bustling atmosphere, highly trained staff and beautiful downtown location. Classes are offered throughout the year for all levels, beginner to advanced, and for a variety of interests. Upcoming classes include a “Scraptastic!" 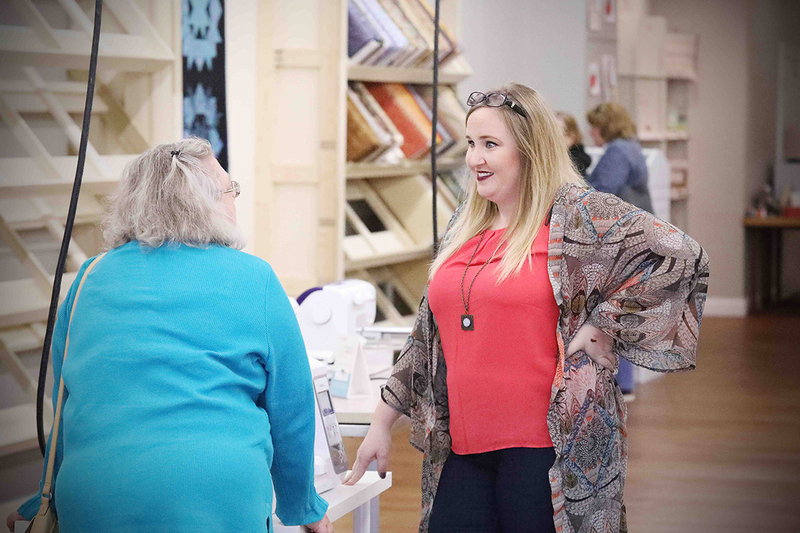 class to create a quilt using scrap materials on March 5; “Blackwood Cardigan” workshop on March 20; and a “HandiQuilter Open House”, an event on March 27 to kick-off the HandiQuilter class series. Regular “Sit and Sew” sessions and project-of-the-month classes – as well as the occasional meeting of the Elkhorn Creek Quilt Guild, which typically meets at the Scott County Public Library – round out the schedule. See all Birdsong classes at www.birdsongquilting.com/classes.htm. 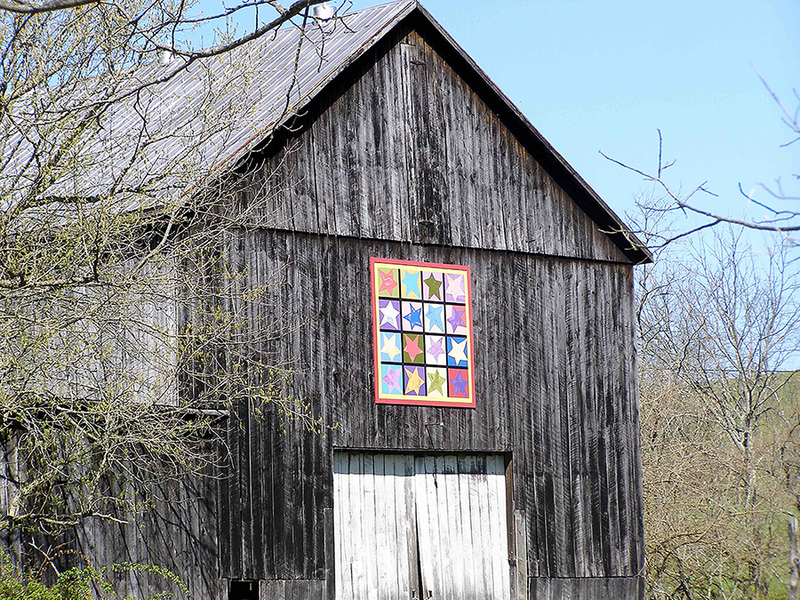 March is a great time to drive along the backroads and byways surrounding Georgetown to see the more than 100 quilts showcased on the Buffalo Gals Quilt Trail. Begun by the Buffalo Gals Homemakers of Stamping Ground, the trail’s weathered barns and other structures present a tapestry of roadside art featuring quilt patterns from “Prairie Queen” to “Union Soldiers” and everything in between. Quilt designs range from traditional to contemporary in a variety of color, sizes and shapes, and narrate a story of the rich history of quilting and the rural customs of this part of the country and America itself. Pick up a trail map at the Georgetown/Scott County Tourism office. Opening on March 16, which happens to be National Quilting Day, is the annual Antique Show & Sale at Scott County High School. 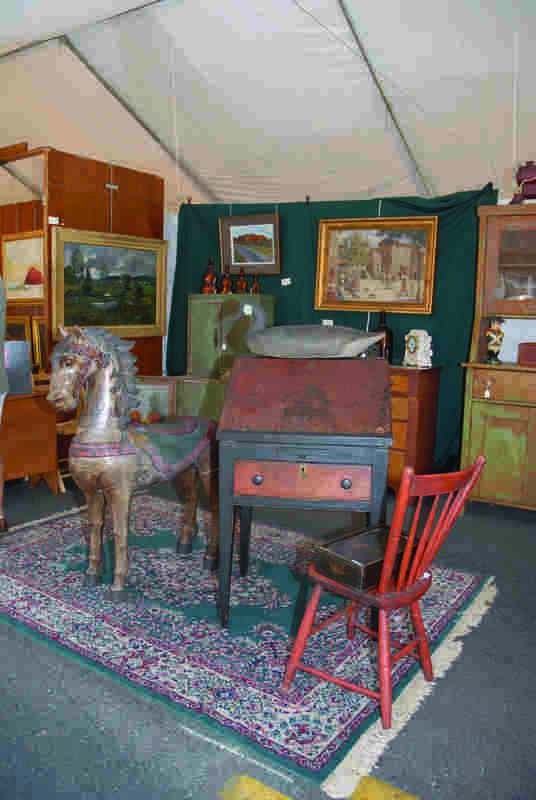 The show brings together more than 50 quality antique dealer booths from several surrounding states – and eagle-eyed needle artists just may spot a quilt or three among the treasures. Browse the booths on Saturday between the hours of 9 a.m. and 5 p.m. The show continues 11 a.m.-4 pm. on Sunday, March 17. Contact Doug and Paula Cox at 859-797-8284 for more information. Antiques pair perfectly with quilts and quilt shows, and Georgetown has several places to while away a morning or afternoon in search of vintage goodies: Georgetown Antique Mall, four floors of antiques, half-price books, collectibles, vintage clothes, dolls and unique gifts; Georgetown Peddlers Mall, featuring hundreds of vendors and thousands of items; Heirlooms and Gretchen’s, one of Kentucky’s only authentic stained glass shops and a treasure-trove of furniture hardware, miniature dollhouses and accessories and unique lamps and lamp parts; and All That & More, a new addition to the Georgetown antique family with a "secret" basement filled of old treasures. Did You Know? In 1991 during its annual quilting show, the National Quilting Association passed a resolution to establish National Quilting Day. 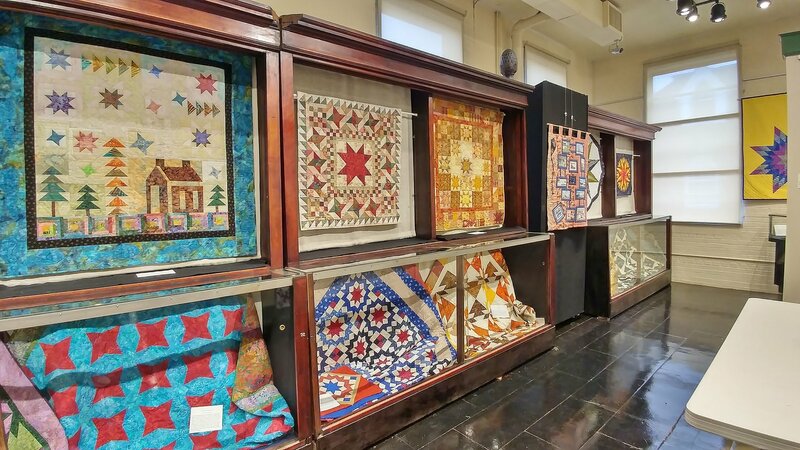 Observed annually the third Saturday of March, it is celebrated across the country with quilting shows, museum displays, quilting classes and more. Although the organization was dissolved in 2015, interest in everything relating to quilts and quilting remains as strong as ever.